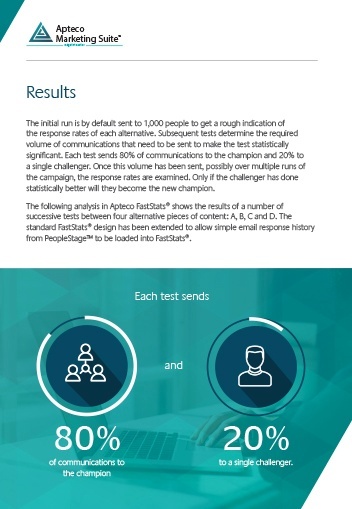 See how Apteco PeopleStage™ can make continual improvement a certainty for your next campaign. 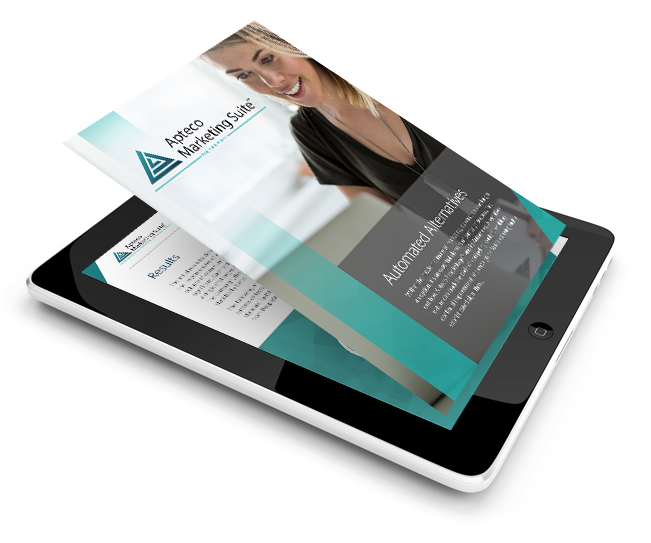 Produce reactive campaigns that continuously adapt, improve and shape themselves around the needs and wants of your customers, making high engagement rates automatic. How A/B testing principles of old are now reshaping modern campaign practices. 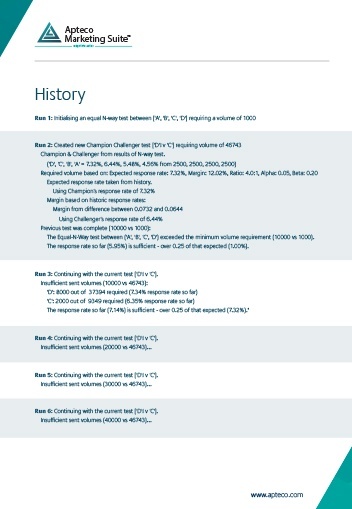 Why automated campaign adjustments could be seen as a form of AI. 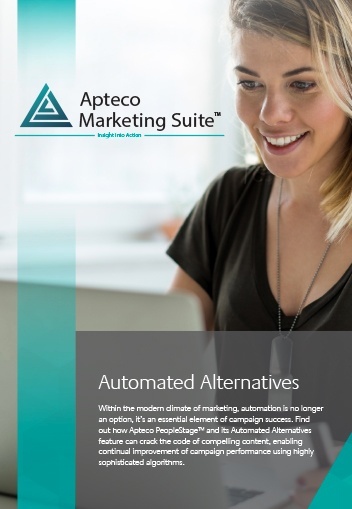 How campaign software can offer automated alternatives to improve performance.